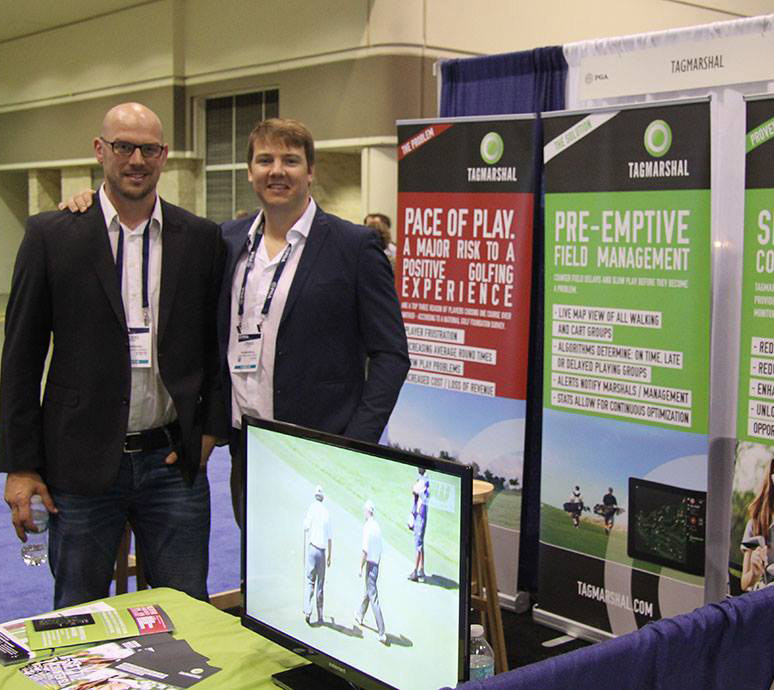 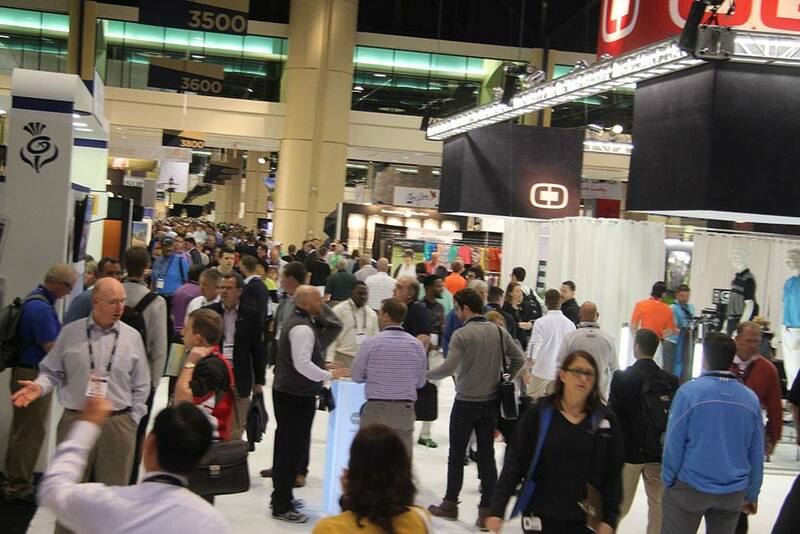 Tagmarshal returned to the PGA Show in Orlando and its unique positioning as specialist golf pace of play management solution, dedicated to generating revenue for courses and creating an excellent experience for golfers is gaining further traction in the market. 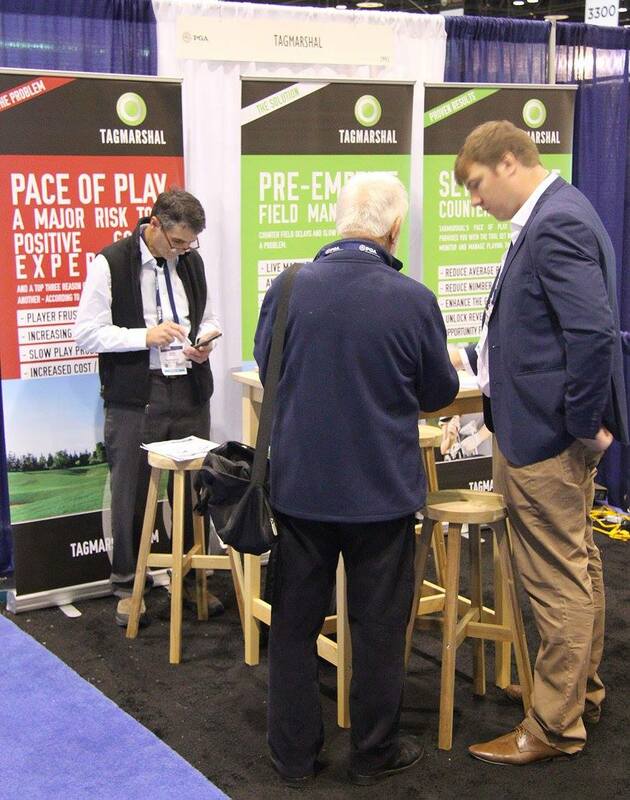 Pace of Play remains a major challenge in golf and the many course owners and golf pros who came to see Tagmarshal’s booth confirmed numerous of the prevailing trends in the industry. 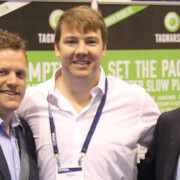 “We’ve tried quite a few things, but to be honest we’re flying blind and we’re not making much progress. 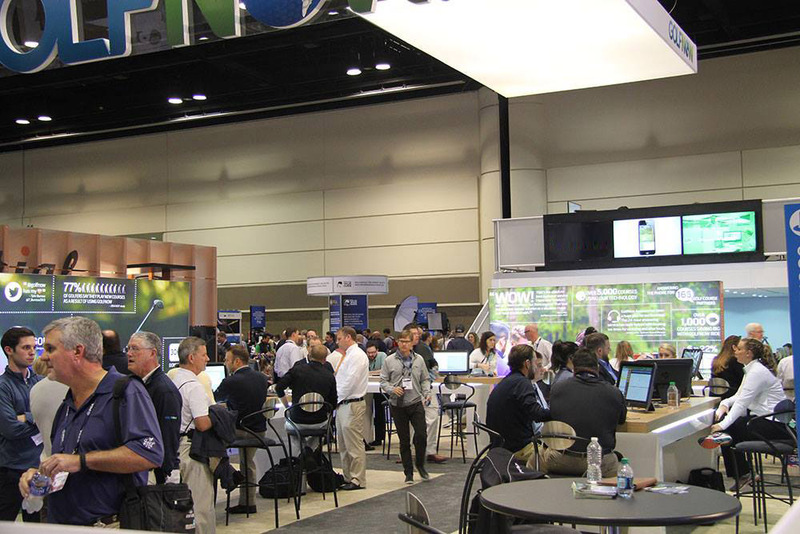 We really need a solution and reliable data.” so a Head golf Pro from a Texas based course. 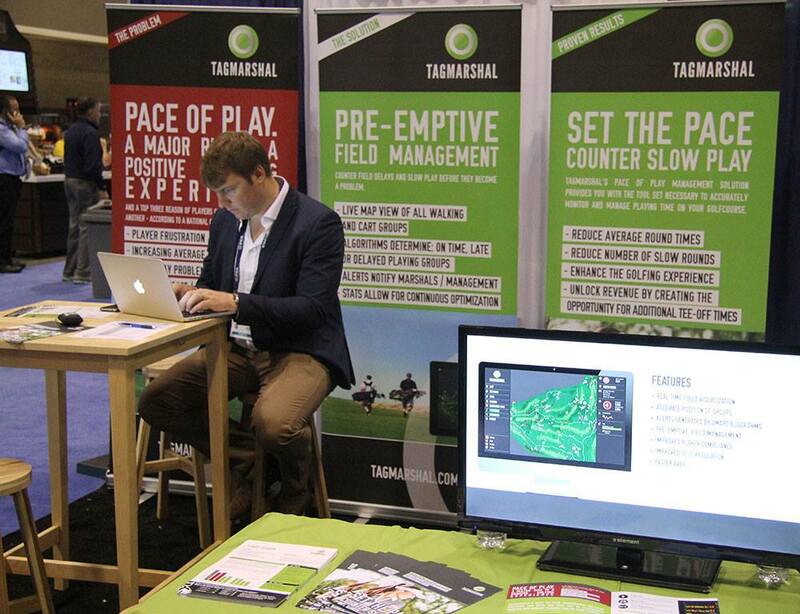 Problematic average playing time, no real-time line of sight of the playing field, member churn, limited accountability of players as well as marshals or rangers, problematic culture around slow play and pace of play, no data to measure efficiencies, high cost of cart tracking, no options for data based optimisation of course flow are among the major challenges courses are looking to solve.